Many consumers consider FHA loans to be the best first time homebuyer loan for many different options. The qualification requirements are more lenient with a minimum of 580-600 FICO credit score requirement, 3.5% down payment requirement, and flexible qualifications related to employment and income as compared to a conventional loan product. They also allow down payment assistance, which is an attractive feature for some borrowers. The down payment can also be gifted from a relative or employer https://www.txpremiermortgage.com/looking-to-purchase-a-home-and-short-on-money/. Texas Premier Mortgage also offer 0 closing costs on these loans and many times can credit money back to cover the remaining closing costs saving you thousands of dollars in upfront costs. Conventional mortgages are best for those who can afford to pay a larger down payment and might have an excellent credit core. They also usually offer better loan terms than FHA with no upfront MI – mortgage insurance to pay to the lender. 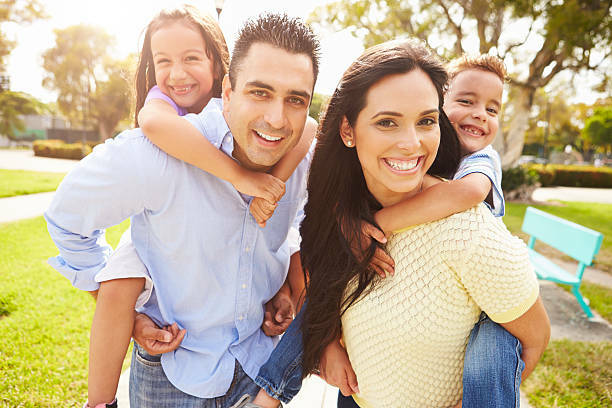 The down payment mortgage options range from 3% – 5% down payment as a minimum requirement. Offer 100% financing and a great option for a specific client and area of purchase. USDA loans are an excellent option for those who want to purchase a home in rural areas which we see on the outside boundaries of major cities, suburbs and other rural smaller communities in Texas. They are available for low income to moderate income borrowers. There are specific limitations on this and specific areas we will help you identify that qualify. There are many ways to structure your loan, so you get in the house for little to no money. Offer 100% financing for active duty military members and veterans. These loans are the best loans in America with no PMI – private mortgage insurance tacked on the monthly payment. The interest rates are also often lower than most loans. For many applicants, including those that do not qualify for a conventional loan, will likely find an FHA loan to be the best loan option. The current basic requirements to obtain an FHA loan are outlined below. Credit– With a minimum of a 580 credit score this might be a great option to consider. We will review your application for any past collections, bad debt, bankruptcies, foreclosures, tax liens, and judgements. If none of these apply to you your credit should be just fine to qualify. Down Payment– FHA loans are a top choice for the minimum down payment of 3.5% down. This money can be borrowed from family or employer, or a down payment assistance program. In unique circumstances a higher down payment could be required depending on debt ratios or other delinquencies. 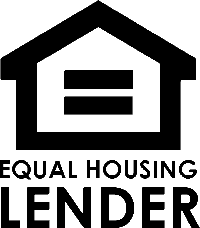 Employment– FHA loans require 2 years of verifiable employment history. It is acceptable to have changed jobs in some instances as-long-as you stay in the same line of work or industry. For self-employed borrowers you must have the same business for 2 years. Debt-to-Income– The debt to income is an evaluation of your income compared to your debts + new mortgage payment being factored in. The bank wants to see you can afford the new home without going broke or being put in a financial hardship in the future. This is known as your “debt-to-income ratio”. FHA loans allow a maximum DTI ratio of 43%, however with compensating factors we can go well above this and have helped many clients get approved over 50% debt ratio. Property–Is the property in good condition or bad condition? This includes basic standards of living conditions that must be met, which ensures both a safe and healthy home to live in, and to ensure the banks appraised value is an acceptable collateral incase of default. Mortgage Insurance – All FHA loans are required to carry mortgage insurance and monthly PMI – private mortgage insurance. The upfront MI is factored in your loan amount and has no bearing or impact on your down payment amount. We’ll help break this down based off your specific purchase price and loan amount. A 620 credit score or higher is required to qualify as set forth by Fannie Mae and Freddie Mac. Higher credit scores could be required up to 680 if going for the 3% down payment option. The credit score requirements continue to change so make sure you call us to review your situation. Down Payment – The down payment requirements for a conventional loan is 3% for many first time home buyers. Private Mortgage Insurance– Any loan that does not have a 20% down payment will require PMI – private mortgage insurance. This is a monthly fee paid to the lender. Once your loan is paid to 80% of the purchase price this extra monthly fee can be eliminated.